Did you know you can set up Google Analytics tracking for your YouTube Channel? You can see how people got to your YouTube Channel, which videos they played, how long they stayed, etc. YouTube becomes another website in your Google Analytics for which you can track data. Note that if you have a personal YouTube account, you will need to provide the username and password for us to do the work. 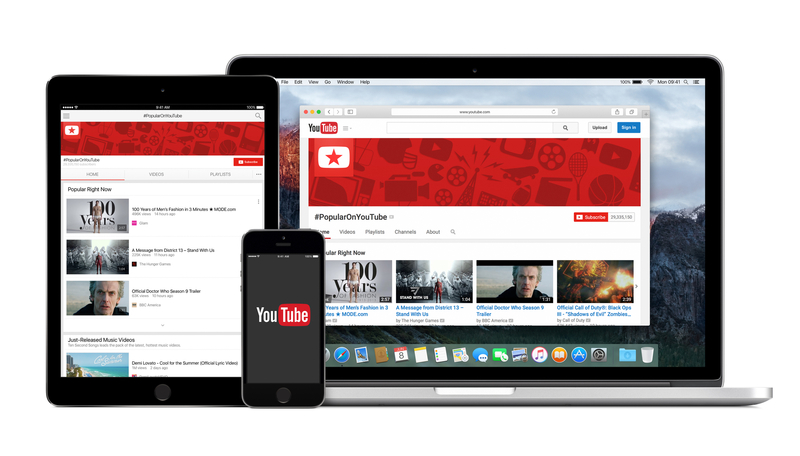 If you have a YouTube Brand account, you will be able to grant us access under our own login and you will not need to share your username and password.